The Montreal Expos moved to Washington DC in time to start the 2005 season. While the popular method to summarize their move was due to lack of support in Montreal, this does not really tell the whole story. The fans of the Expos did not have a chance. It is hard to be a fan of a team when you were more or less told, every year from 1995-onward, that your team was going to move. It is hard to support a team with an owner that abandoned them, and Major League Baseball had to take over. While MLB owned the team, they once famously refused to allow the team to make September call-ups while they were in a pennant race, putting them at a disadvantage. Like I say, the reasons for Montreal losing their team are far more complex than the attendance issues. However, this discussion is for another day. 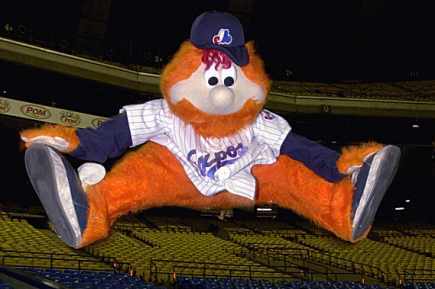 Of course, if the Expos were re-formed, Youppi would be a big part of it. After the Expos moved to Washington, Youppi signed as a free agent with the Montreal Canadiens of the NHL, so he is still active in the community! Catcher – This position was a problem. Brian Schneider is the only active catcher to have played a game with the Expos, and quite obviously his best years are behind him. Gregg Zaun signed a free agent contract with the Expos in the offseason of 2003, so for now I am going to cheat a bit and include him as the backup catcher. 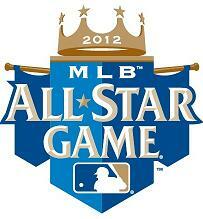 Infield – This group will need a lot of luck if they are to avoid the injuries that have plagued their careers. At first base, we have the made-of-glass Nick Johnson. When healthy, Johnson can still provide decent on-base numbers. At second base, Macier Izturis, currently of the Angels, who had a cup of coffee with Montreal in 2004. This team will need him to repeat his numbers from 2009. The shortstop will be Orlando Cabrera. 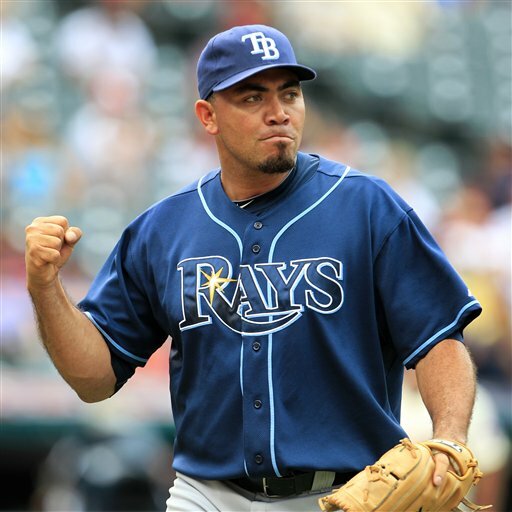 Throughout his career, Cabrera has been mis-cast as a top of the order type. He will continue to be mis-cast in that role here. At third base, the much-traveled Fernando Tatis, who shows how much we are really scraping the bottom of the barrel here. Backup infielders include many serviceable players, such as Geoff Blum, Brendan Harris and Jamey Carroll, who will all be required to help out. Mark Grudzielanek is somehow still eligible for this team, as he had a handful of at bats in 2010, but for now he will be in AAA. Outfield/DH – The Expos used to play in the National League, but they are getting a DH here, due to the age of the players. Outfield defence will be an issue for this team, but there are some decent hitters available. The left fielder will be Milton Bradley, who started his major league career with the Expos. In center field, Ryan Church will be called upon to make up for Milton’s lack of range. In right field, Juan Rivera, currently of the Angels, will be counted on for his solid bat. Finally, at designated hitter, we are smarter than Ron Washington, and will not subject Vladimir Guerrero to the field. He will be counted on for his productive bat, and will definitely be burning his glove. Fernando Tatis can back up at the outfield corners, and someone will need to emerge as the backup in center (I suppose it would have to be Bradley, that is unfortunate…..). Starting Rotation – This is definitely the strength of this team. There are many decent-to-good starters currently in the majors that have played for the Expos. The number one starter will be Carl Pavano, who has really turned his career around after his terrible run in New York. The number two starter is Ted Lilly, who did not pitch long for Montreal, but has turned into a solid starter. The number three starter will be Javier Vasquez. Hopefully the 2009 Vasquez shows up, and not the 2010 version. The 4th starter for these Expos will be Livan Hernandez, who was actually good in 2010 (I didn’t believe it either, look it up). 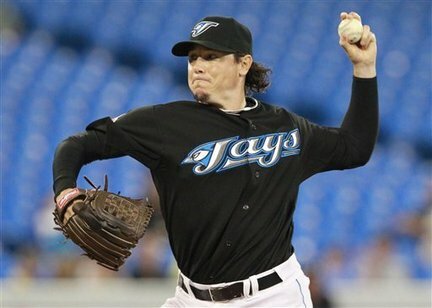 Rounding out the rotation will be Shawn Hill, giving the team some Canadian content. Hill pitched well down the stretch in Toronto last year, coming off major surgery. Bullpen – Another strength for this team, there are several solid relievers for them to go to in the late innings. Jon Rauch, who spent time closing for Minnesota in 2010 will handle the closing duties. Scott Downs, the solid set-up man for Toronto, will handle the 8th inning, with assistance from Miguel Batista, who has had two solid years of relief in a row (I couldn’t believe it, but it appears to be true). Guillermo Mota, Chad Cordero and Gary Majewski are all on the downside of their careers, but can all be effective middle relievers for this team. And when the game gets out of hand, Claudio Vargas can be counted on in long relief. In summary, here are your 2011 Montreal Expos. Obviously, the line-up has seen better days, but given perfect health, it’s not the worst pitching staff I’ve seen. I think they’d win 70 games with some luck….. what do you all think?